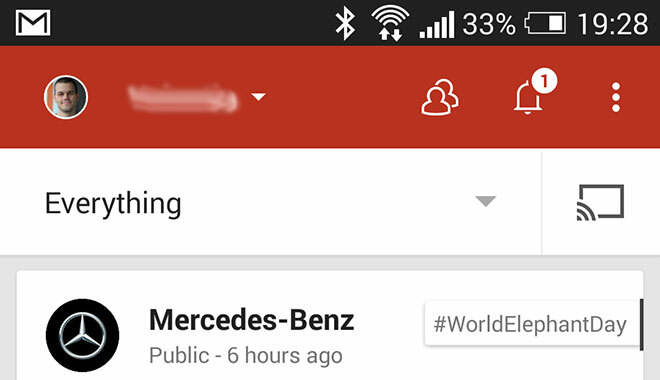 Google has updated its Google+ Android app with Chromecast support. While the company isn’t saying anything about the new feature, it’s making Google’s social network app even more social by allowing you to share the experience on your TV. 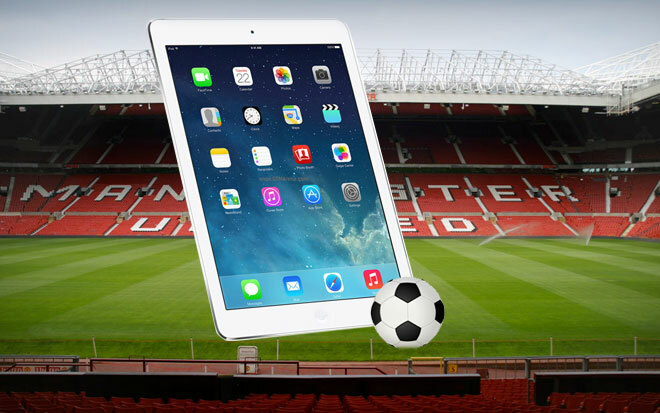 Football team Manchester United management has had enough with viewers coming to the Old Trafford stadium and bringing their tablets and laptops along. From now on, those two types of devices are prohibited from making it to the stadium. 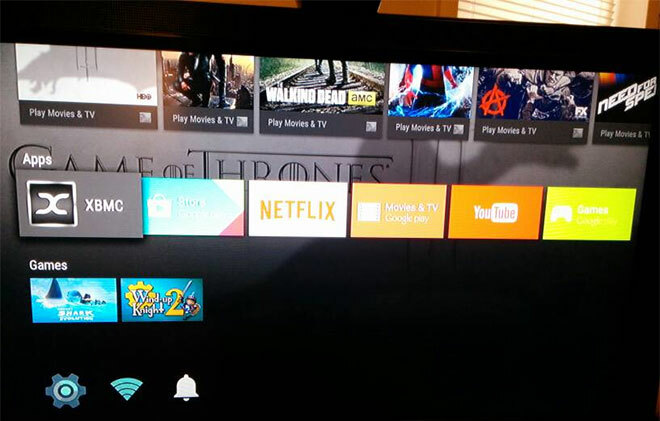 The popular home media center application XBMC (soon to be known as Kodi) is running on Android TV like a champ. Keyan Mobli, who’s part of the XBMC dev community reports that it wasn’t too much work to get it going on Google’s TV version of Android, which is due to launch in the coming months. 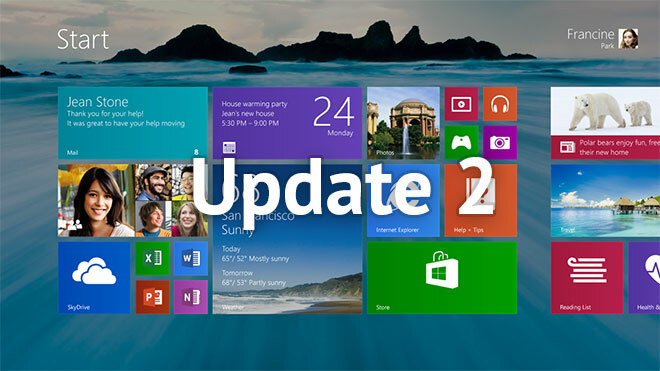 Xiaomi plans to launch an update for its Xiaomi Mi 2 and Mi 2S smartphones by the end of this week. 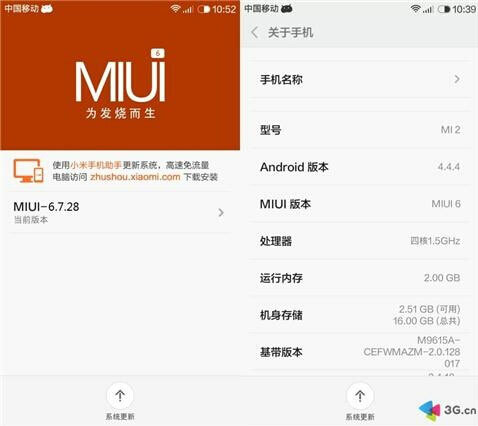 The update in question is MIUI v.6, which was first mentioned at the launch of the Xiaomi Mi4. 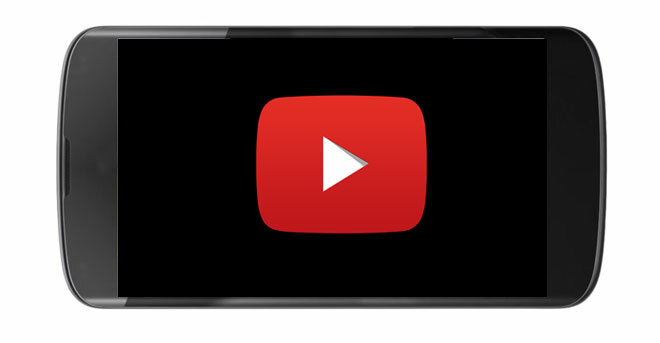 Playing YouTube videos with the screen off has been a highly requested feature for a very long time and finally you can have it today. Thanks to the work of an XDA developer theos0o, who has modified the YouTube 4.4.11 apk file, the feature is now a reality. 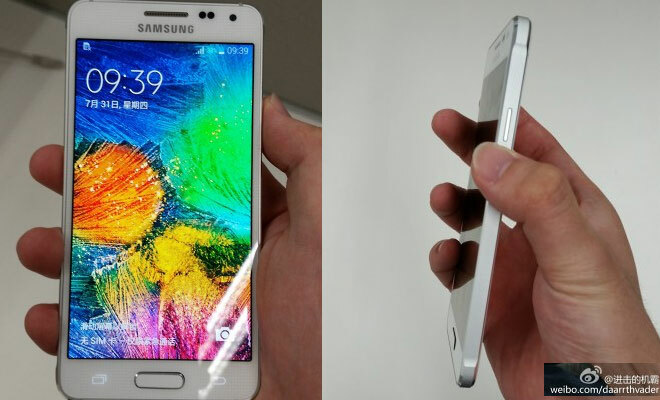 Samsung already showed off the metal-clad Galaxy Alpha in Russia over the weekend sporting 32GB of built-in storage. 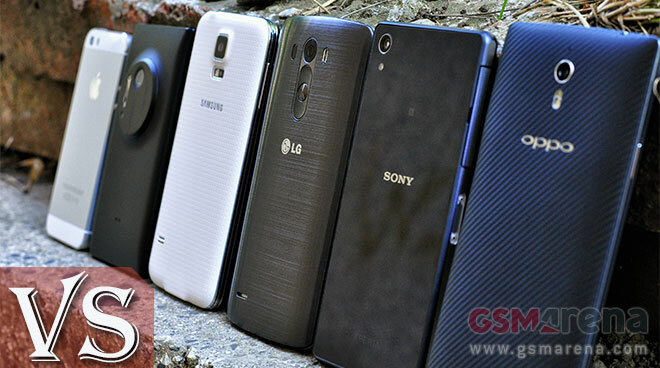 Interestingly, SamMobile claims to have information that confirms the phone is also gong to launch in a 64GB variant. 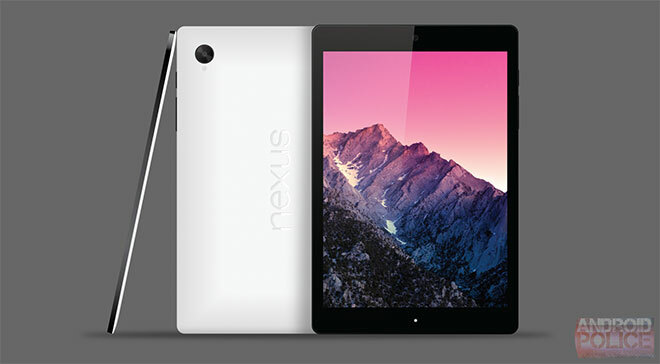 The upcoming HTC Nexus 8 tablet has visited the rumor mill again with uprising Twitter leakster @UpLeaks sharing some of its key specifications. The slate, which has been called Volantis and Flounder before, is called by him the T1 and appears to have gone through a certification process in South Korea. 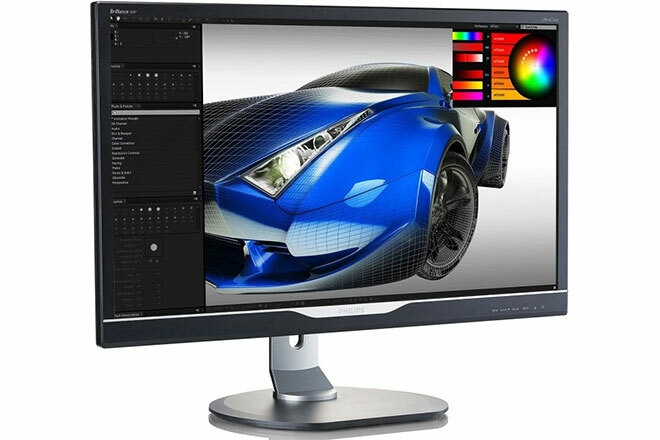 Philips is launching a budget-oriented 28-inch 4K monitor (3840 x 2160 pixel resolution). The company’s asking price for the high-resolution monitor is $599/€599, making it one of the most affordable 4K displays out there. 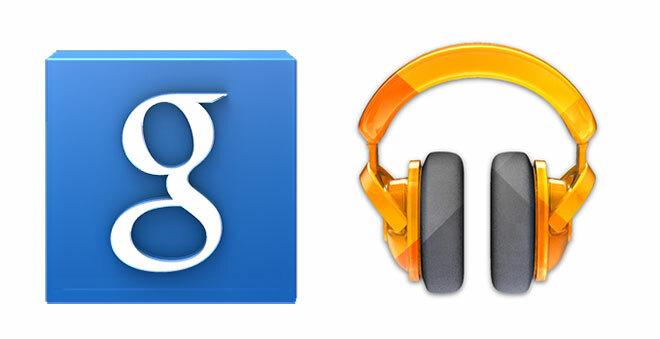 Google has launched updates for its Search and Play Music apps, bringing some additional features that won’t remain unappreciated. 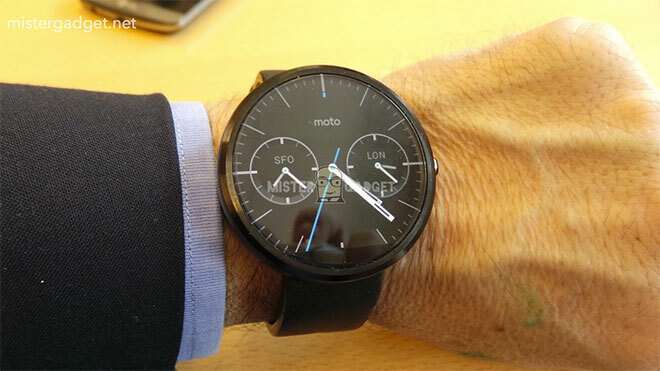 A fresh set of Moto 360 photos has hit the web showing the device next to the LG G Watch. It was rumored that the Moto 360 could be made out of plastic instead of steel, but these photos debunk those reports. An upcoming Sony Xperia Tablet has been caught in a listing on the Indonesia Postel website. The tablet sports a model number SGP621, which suggests one thing – Xperia Tablet Z3. 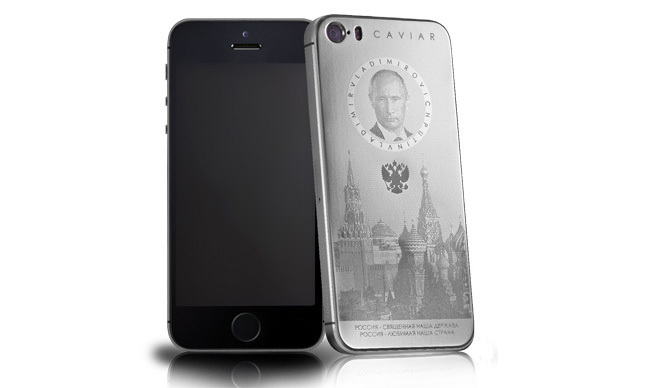 Italian luxury brand Caviar has launched a successor of its limited edition Putinphone, and it was only logical since all 44 units of the first one were sold out in just one day. The Putinphone 2, however, sports a titanium back engraved with the Russian President Vladimir Putin and the Kremlin and 499 units will be made.